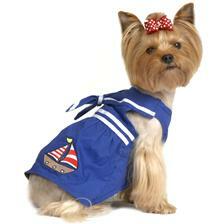 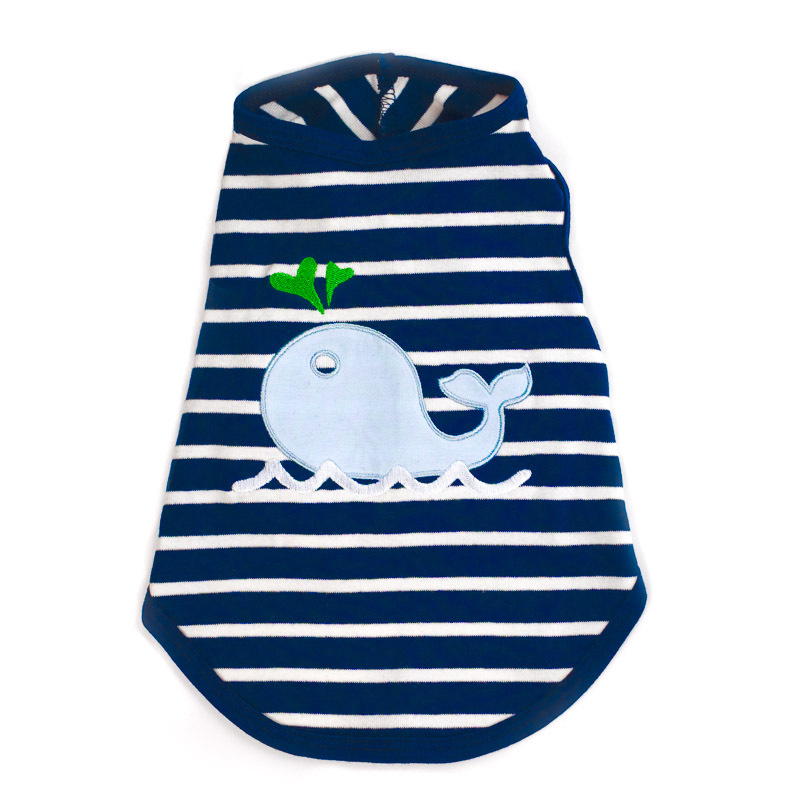 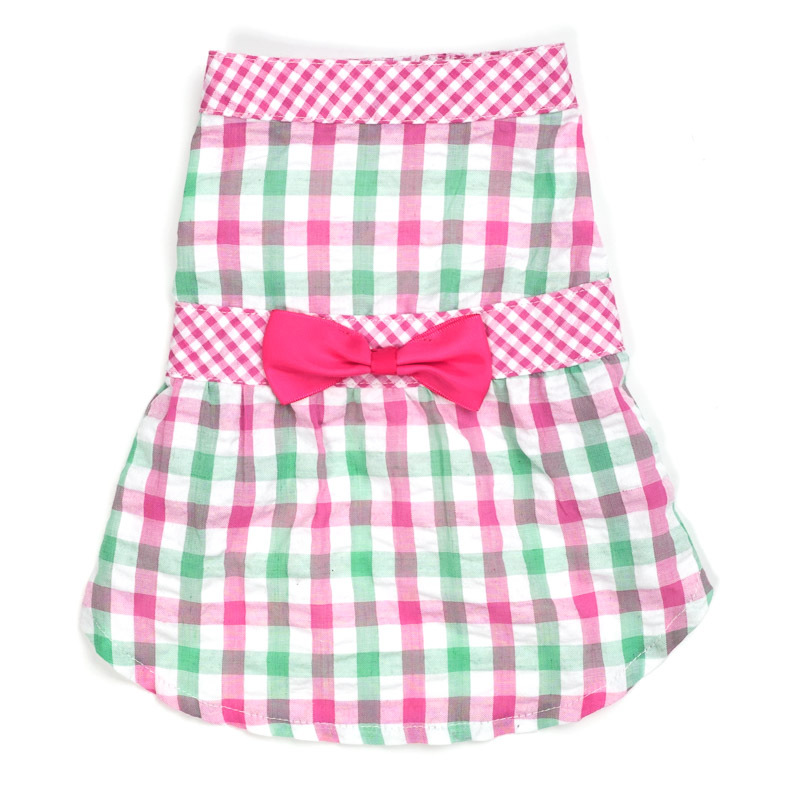 All of our doggie garments provide style and comfort. 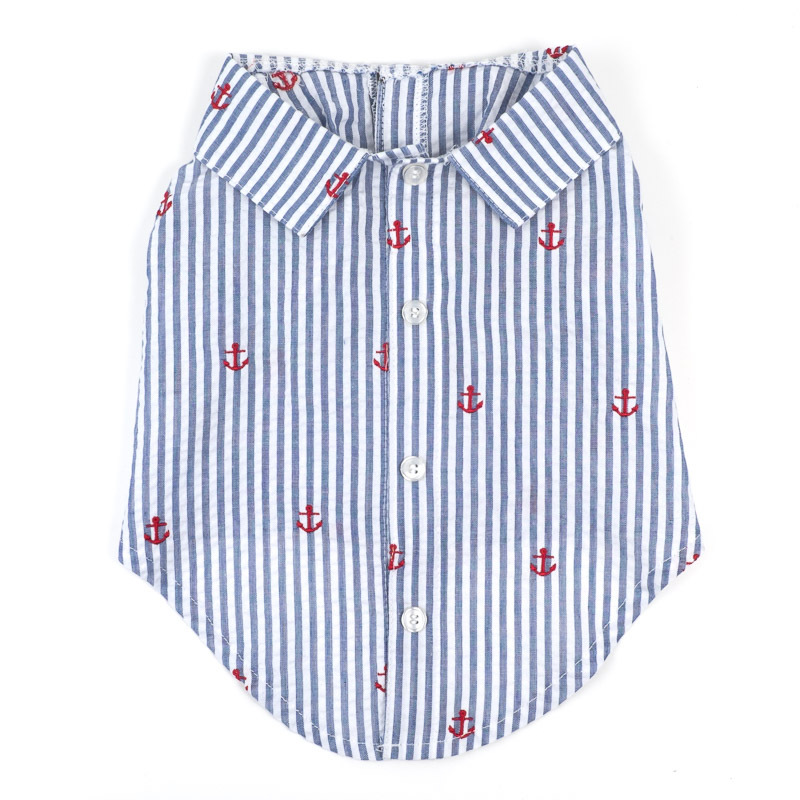 You can find luxury formal wear, costumes, pajamas, hoodies for winter weather, swim suits for summer splashes and more at Barkers of Orleans. 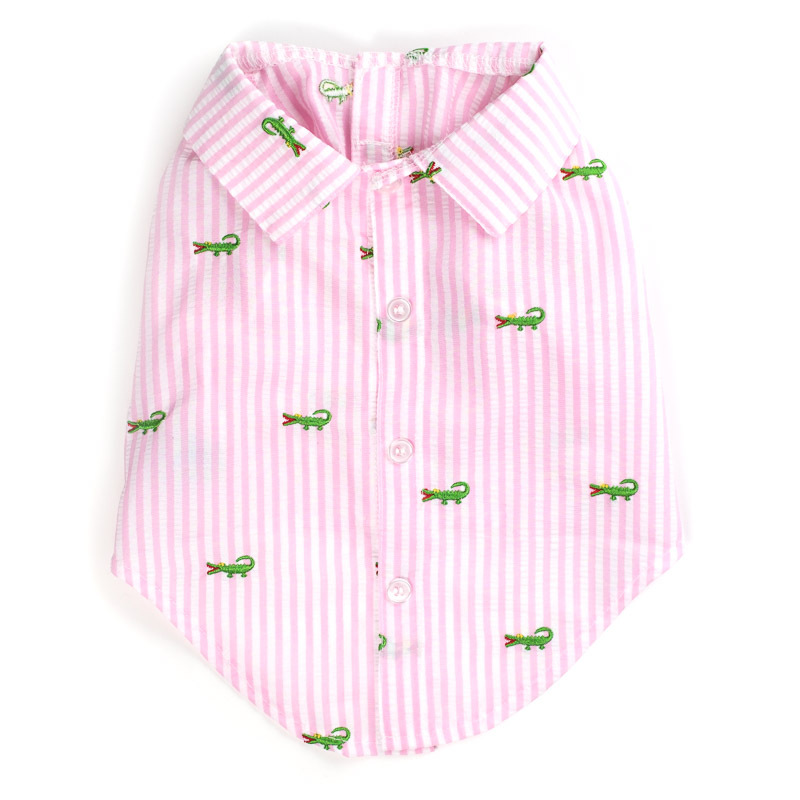 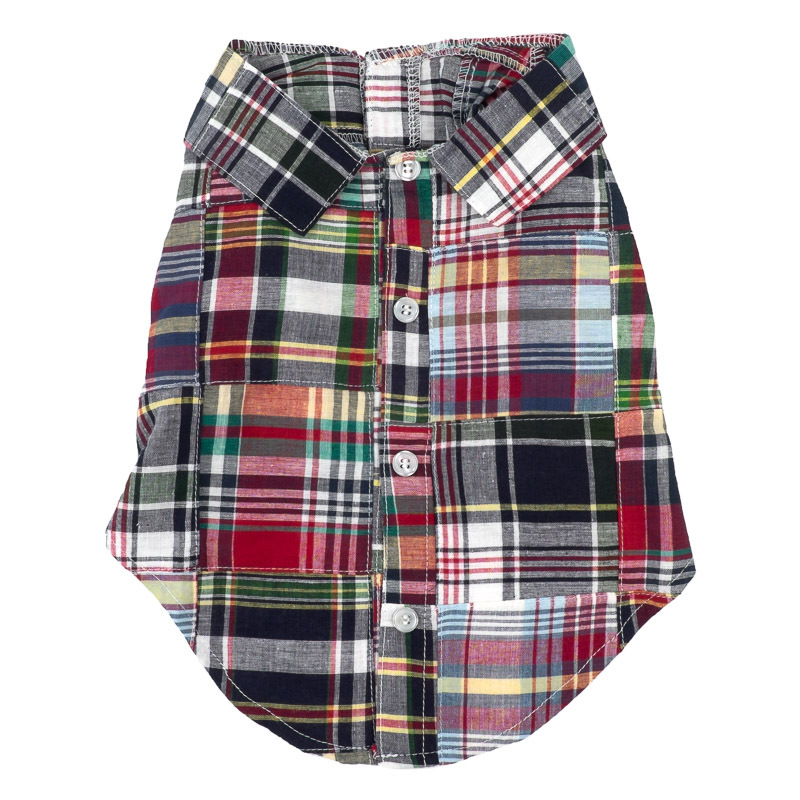 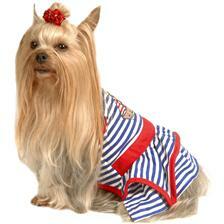 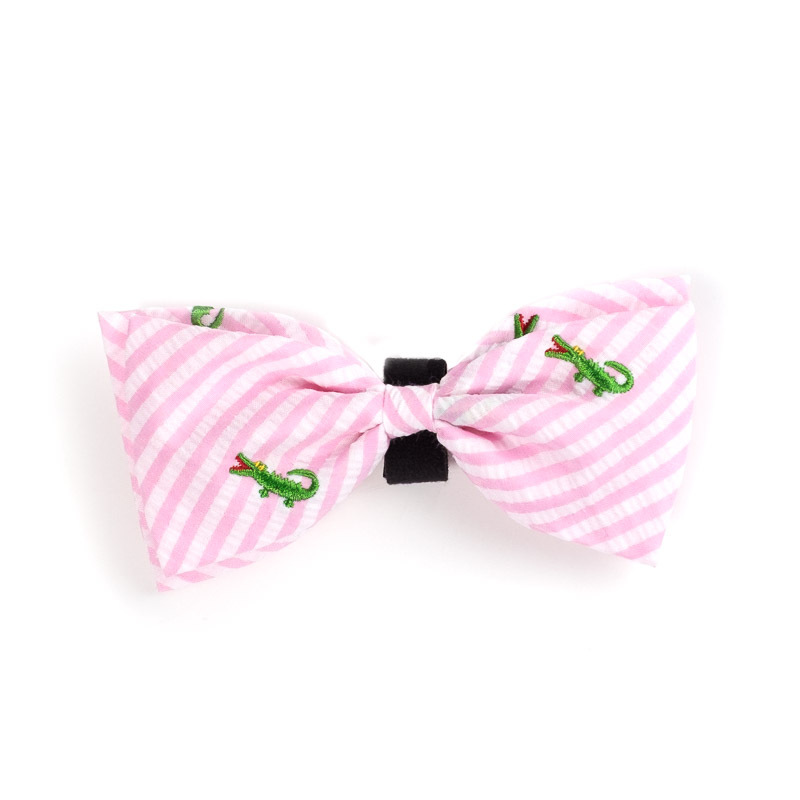 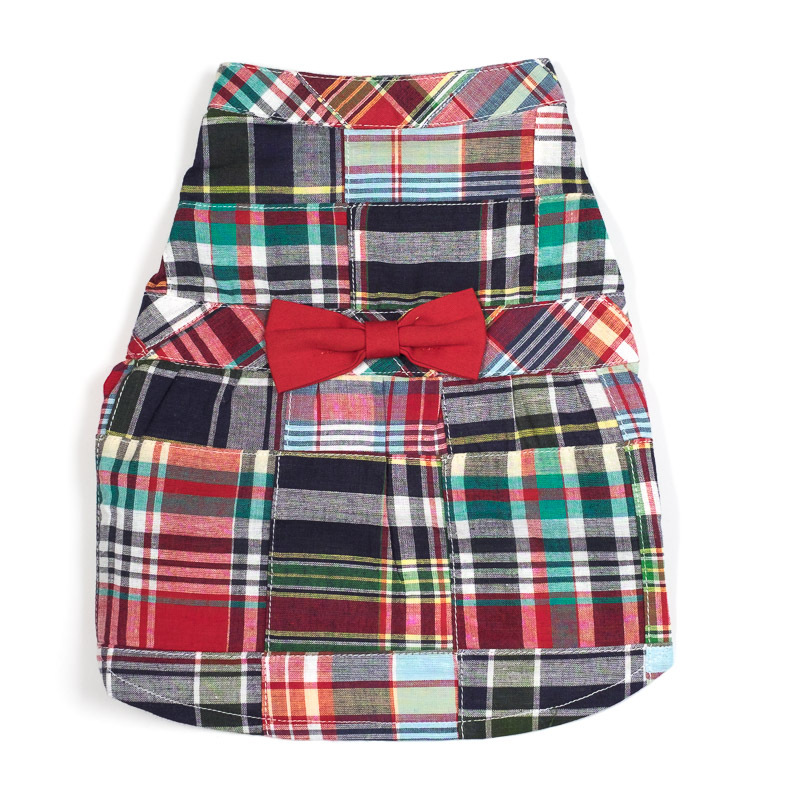 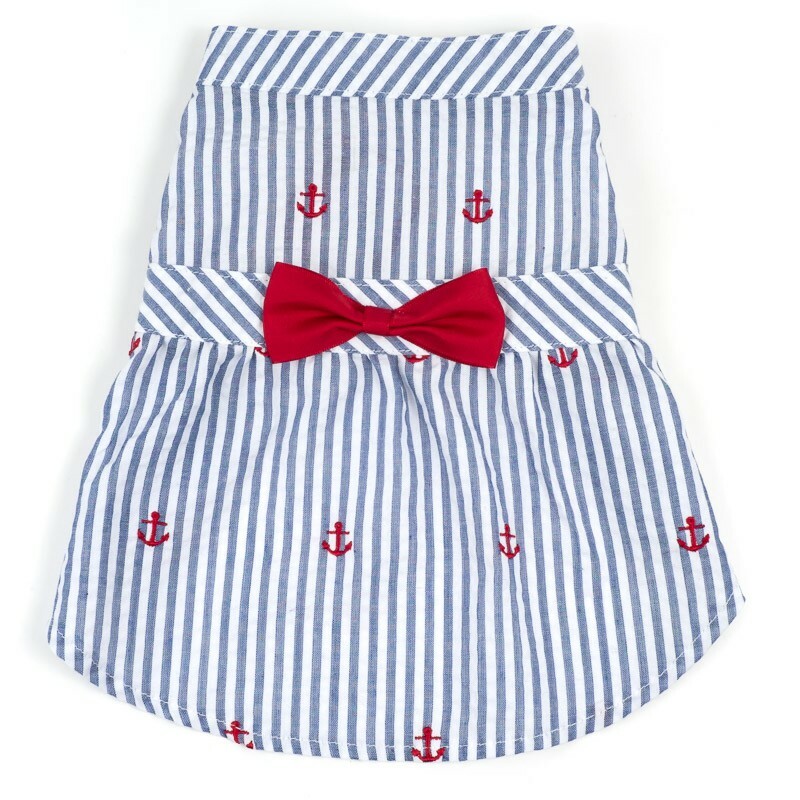 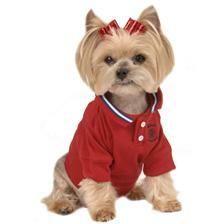 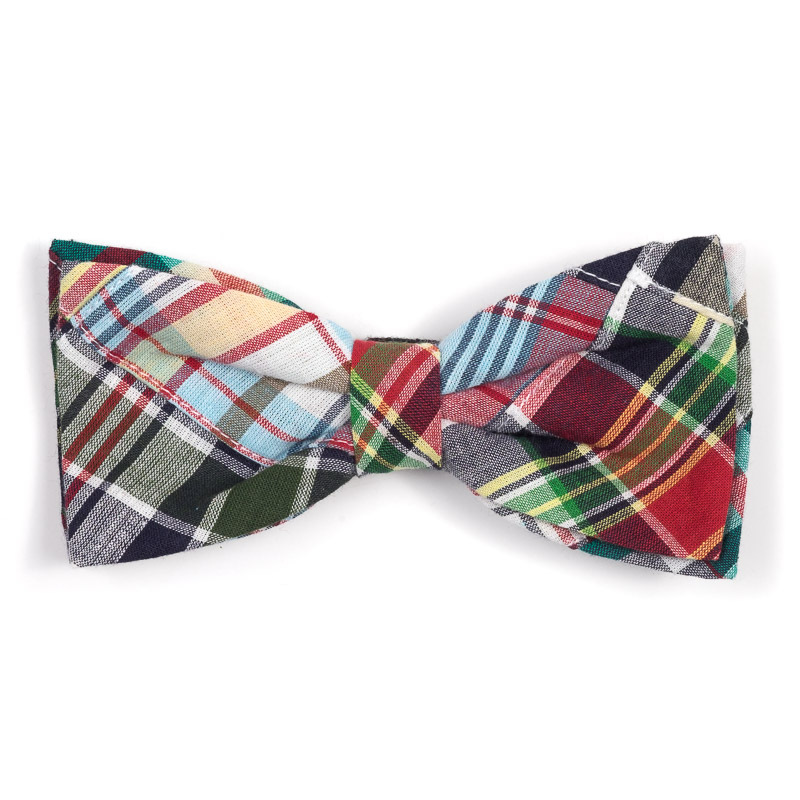 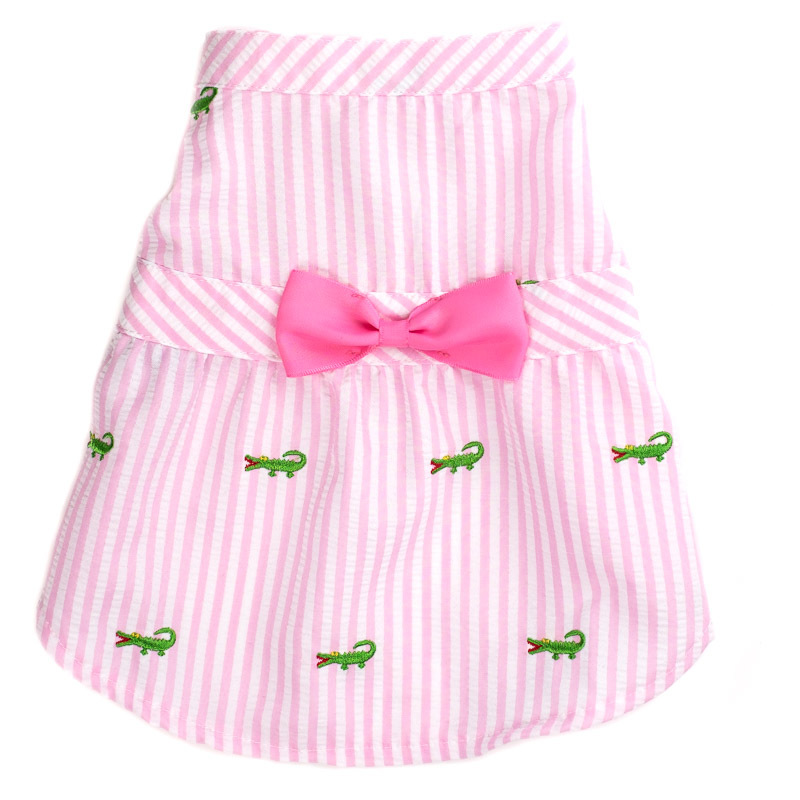 All apparel is available in various sizes to ensure that your pet fits right into his or her outfit for any occasion.